A MAN IN his 20s has died while in custody at Dublin Airport. 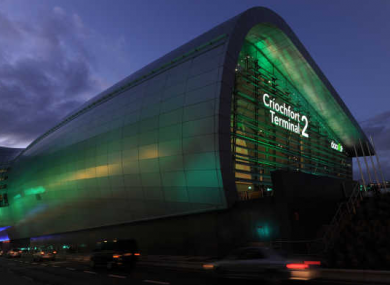 The Garda Síochána Ombudsman’s Commission (GSOC) says that the man died while being held at Terminal 2 in the airport. The incident was referred to GSOC by the Garda Síochána at about 2.30pm this afternoon. GSOC says investigators are at the scene and a “full, independent investigation will be carried out to establish the facts of the situation”. An Garda Siochána say they are not commenting on the matter as it is subject to a GSOC investigation. Email “Man in his 20s dies in custody at Dublin Airport”. Feedback on “Man in his 20s dies in custody at Dublin Airport”.